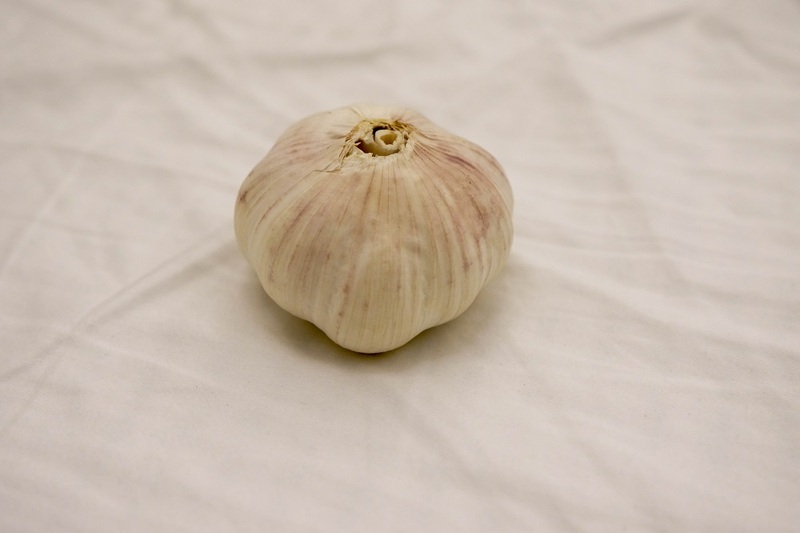 Sleep Remedies - Can Garlic Under Your Pillow Put You to Sleep? 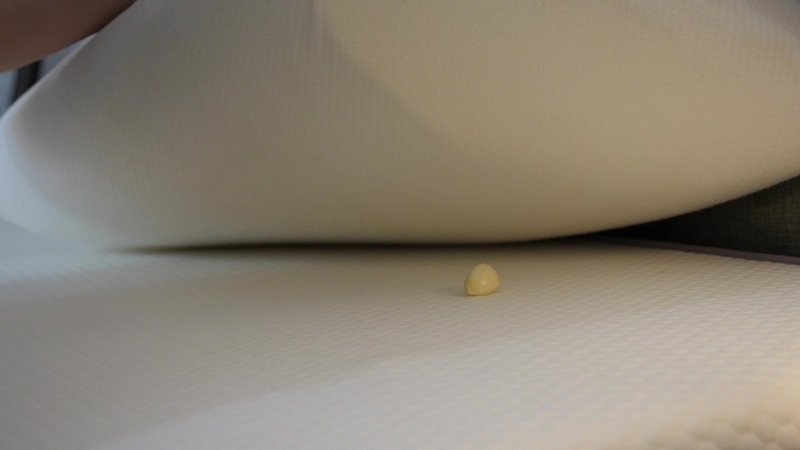 Today I’m tackling a folksy sleep remedy that I’ve known about for years but have never given a try myself: the ol’ garlic clove under the pillow trick. Wanna know if slumbering on top of a single measly clove of garlic will cure your nagging sleep disorder? Keep on reading to find out! As far as how it works, the instructions are built into the name. 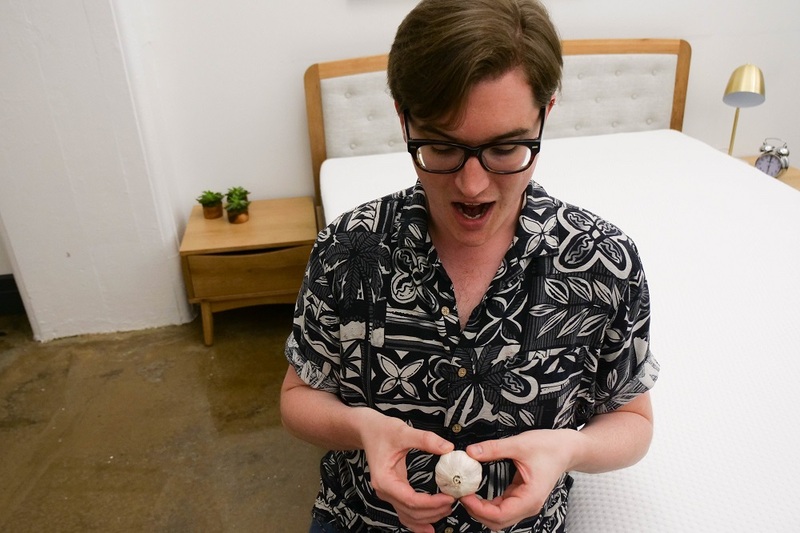 All you have to do is slip an unpeeled clove under your pillow right before you fall asleep. When you wake up, toss out the old clove and swap it with a new one at night. Repeat until your insomnia is full on cured. Looking to improve your sleep? Check out our Nectar Mattress Review to see if it’s the right bed for you! While there hasn’t been a lot of research done into garlic’s effects on sleep, what we do know is that the herb is full of magnesium and potassium, two elements that are crucial to catching great shut-eye. And you don’t even have to munch on this member of the onion family to get to these nutritional goodies, as a mere whiff of the pungent aroma can apparently trigger some rather satisfying drowsiness. Sleep aside, garlic is also jam-packed with Vitamins B & C as well as Allicin, an enzyme derived from chopped garlic that has been shown to have certain antibiotic properties. Recent studies have also suggested that increased consumption of garlic could help fight bad cholesterol and lead to overall better memory retention. 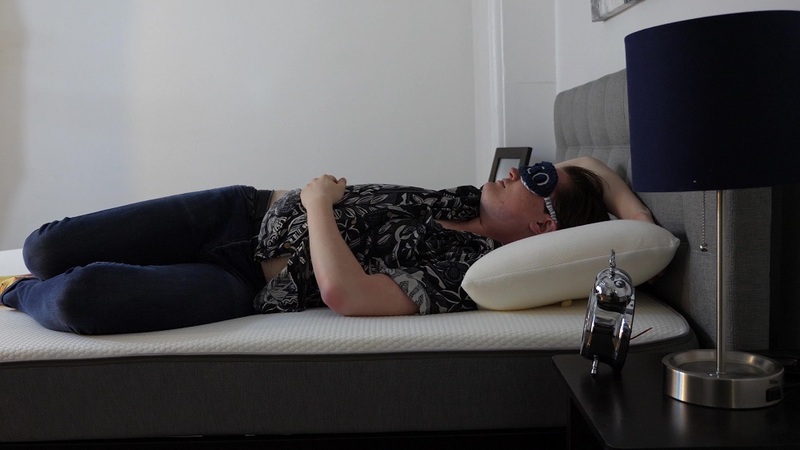 I’m not sure if it was all a placebo or if what I’ve been missing from my sleep regime has been feeling as though I’m dozing in a deli, but I think this nighttime hack actually worked! While the smell definitely took a second to get used to, after a few minutes, I wasn’t bothered by it at all. In fact, I found it both comforting and calming. Alright y’all, that does it for this sleep hack! If you have any questions, concerns, remedy ideas or general feedback, make sure to leave a comment on the YouTube video! A great night of sleep!